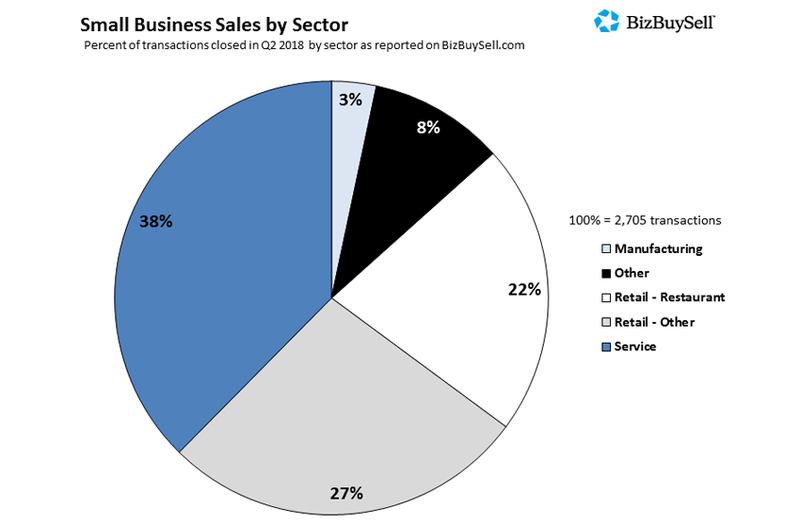 The Second Quarter 2018 Insight Report from BizBuySell.com is reporting record levels of business are changing hands. And of these, a third are being bought by non-natural born citizens, of which 64% are first-generation immigrants. The first half of 2018 is continuing a growth trend in the buying and selling of small businesses which started in 2016 and continued with an increase of 27% in 2017. 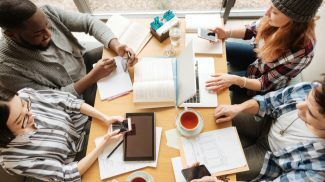 According to the report, the growth is being fueled by a better economic climate, the second highest small-business optimism index level in 45 years, and more baby boomers exiting their business. So far this year, 5,383 businesses were sold, and this number is projected to pass the 9,919 transactions made in 2017. BizBuySell says a 6.7% growth rate in the second quarter will translate to the highest number of transactions of any year since the company started monitoring in 2007. Bob House, president of BizBuySell.com and BizQuest.com, explained how a number of different factors are coming together to deliver these great numbers. 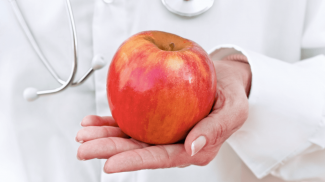 The BizBuySell Insight Report tracks the health of the US small business economy and is a nationally recognized economic indicator. 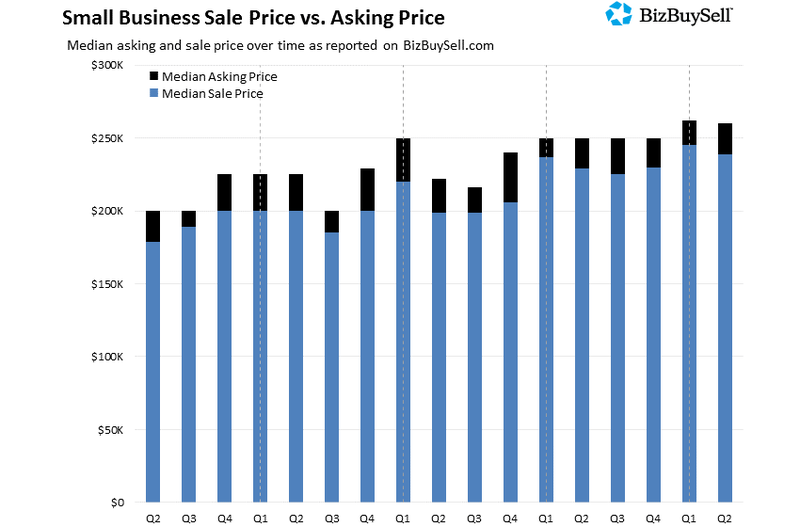 The data is derived each quarter from an analysis of sales and listing prices of small businesses across the United States. Close to 45,000 businesses for sale and those recently sold are part of the analysis. As more baby boomers sell their businesses, the new buyers now make up a more diverse demographic in terms of age, gender, race and immigration status. The majority of new buyers are under 50 years old, with 65% identifying themselves as Caucasian, a drop from 71%. Women make up 22% percent of the buyers. 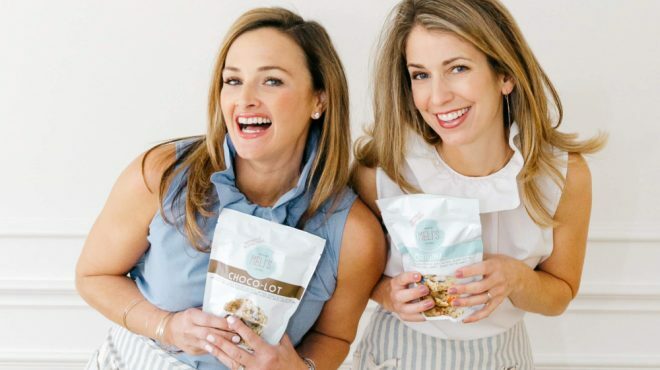 Although they are a minority, more young women in their 20s are becoming business owners compared to their male counterparts. In the African American segment, the number of women is twice as high compared to men. When it comes to immigration status, a third of the people who buy businesses are non-natural born citizens. First-generation immigrants make up 64% of this group and another 16% who identify as second-generation. In the second quarter of 2018, 2,705 businesses were bought. And when people were buying, they were paying more. The median revenue for businesses was $526,048, a new high and a 7.4% increase from 2017. This of course has raised the median asking price, which has also increased by 4% to $260,000 compared to the second quarter of 2017. The high overall price for businesses increased the median sales price to $239,000 a 4.4% jump. 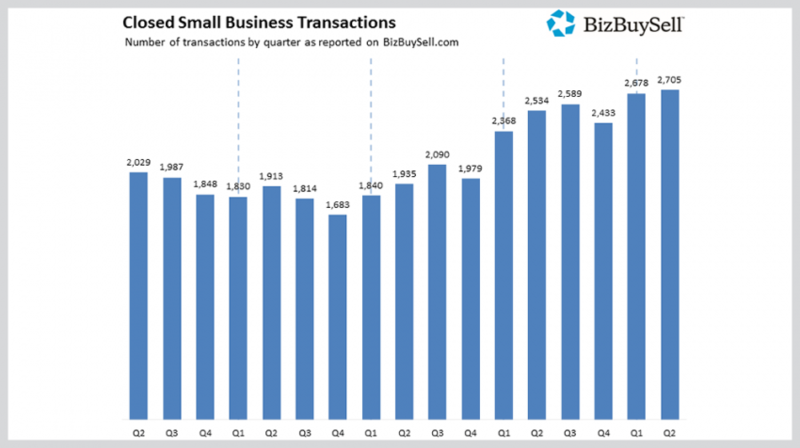 You can look at the rest of the data on BizBuySell.com’s Second Quarter 2018 Insight Report here. This shows that most of them are really doing well but I don’t think that has anything to do with that. It is their passion and ideas that drove them to success and not their immigrant status.